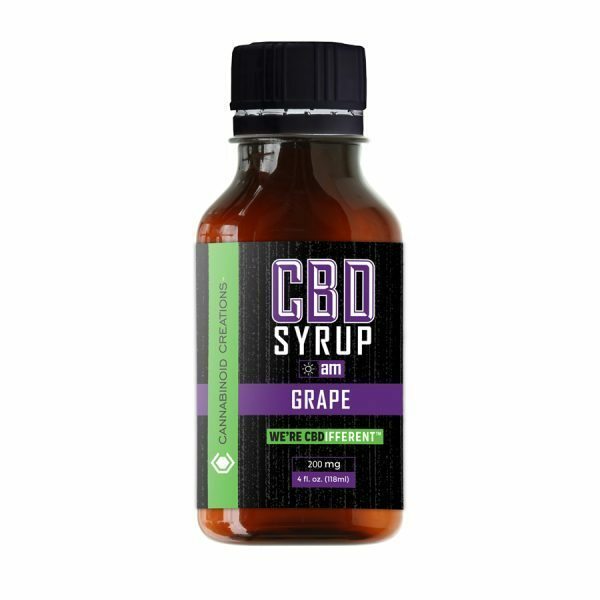 Continue shopping “CBD Caps” has been added to your cart. 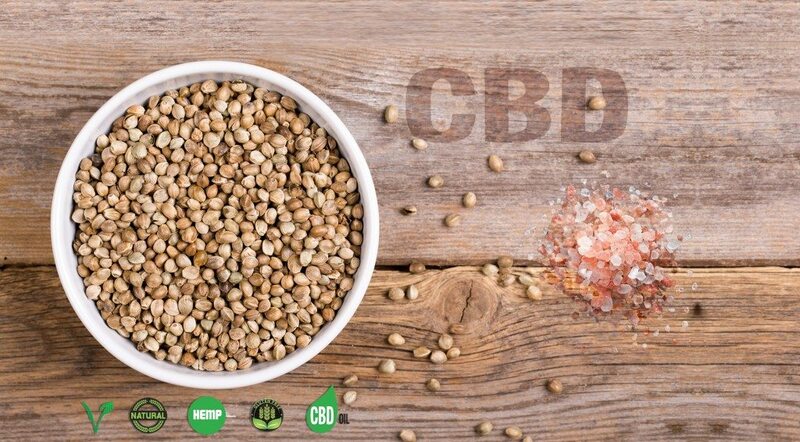 Are you sick and tired of feeling groggy and lethargic every morning because you can’t sleep? 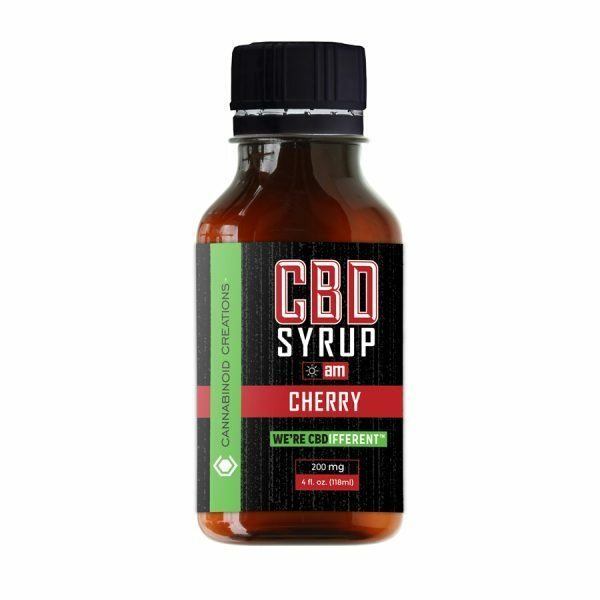 Do you struggle night after night, and dread the next-day ‘blahs’ you get from sleeping pills or over- the-counter nighttime syrups? 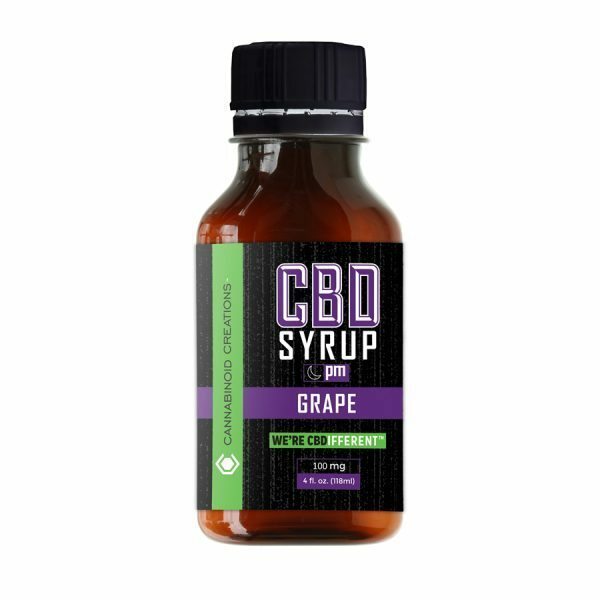 Avoid the recurring insomnia, quiet your mind naturally, and say goodbye to that unwelcome ‘dazed’ feeling associated with our all-natural CBD Syrup (PM). Created from our unique Cannabidiol formulation, the 100 mg in Cherry flavor (with Melatonin) will help get you to sleep safely and naturally sans feeling foggy the following day. It’s time to give yourself the gift that keeps giving back…the sweet relief of consistently great night’s sleeping!